Kemwell Fire International is delighted to announce the launch of a fire protection board system and range of spray systems to meet the stringent requirements of the multi-storey commercial and industrial steel framed market. 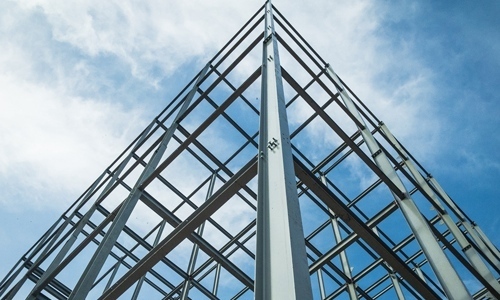 Steel structures are used for building purposes worldwide. One of the main advantages is that they have great resistance per weight unit, which provides them with huge versatility and the possibility of creating complex yet light structures. However, the thermal conductivity of steel represents a disadvantage. Therefore, in the event of a fire, the gradual increases in temperature plus steel high heat transmission result in a substantial reduction of the structure’s bearing capacity and mechanical resistance. The resistance and elastic limit are modified above 250°C, and above roughly 500°C the drop in resistance is significant enough not to support its design capacity. Kemwell Tecbor® A and B are magnesium based boards and are A1 classified as per EN standard, designed to achieve fire protection up to El 240. Kemwell Tecbor boards have been developed for a wide range of applications in today’s demanding construction industry. 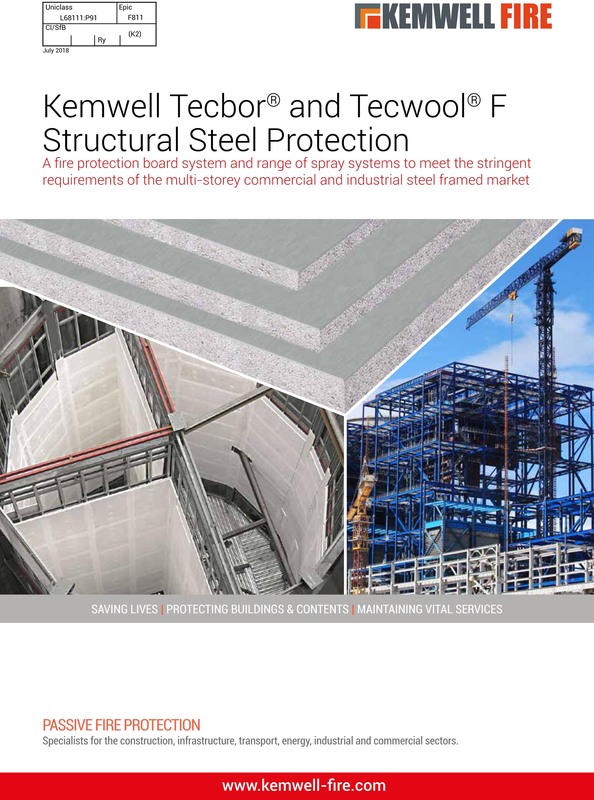 Kemwell Tecwool® F is a rock wool and cementitious spray specifically engineered for fire protection of all types of building structures and faces. It can be used with Kemwell Tecbor Board systems. Visit Kemwell Fire at FM Ireland 5-6 March and find out about our exciting new product!